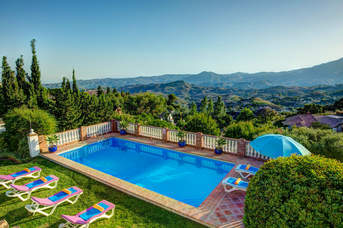 Costa del Sol 2019 Villa Holidays - 83 villas found. Costa del Sol is full of sun drenched beaches, and it’s no wonder when there are over 320 days of sunshine a year. The region has over 93 miles of beaches and plenty of activities available including water sports, boat trips and water parks, so it’s clear to see why it remains a firm family favourite year after year. The culture varies between resorts, from the glamourous Marbella to the old town of Estepona. We have villas in a mix of places from those nestled in the countryside to ones right in the heart of the action. 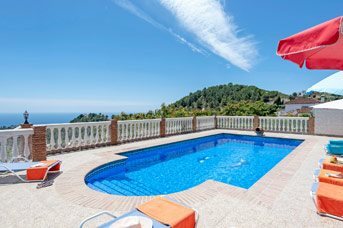 As always with a villa holiday, you are in control and can choose to spend your days lazing by your private pool or using the villa as a base for exploration. 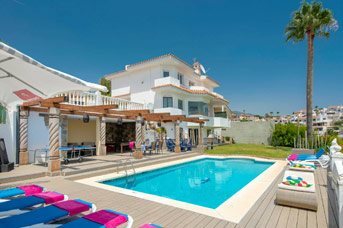 No matter what your holiday preference is, we know at Villa Plus we will be able to find you the right one for your 2019 Costa del Sol holiday.